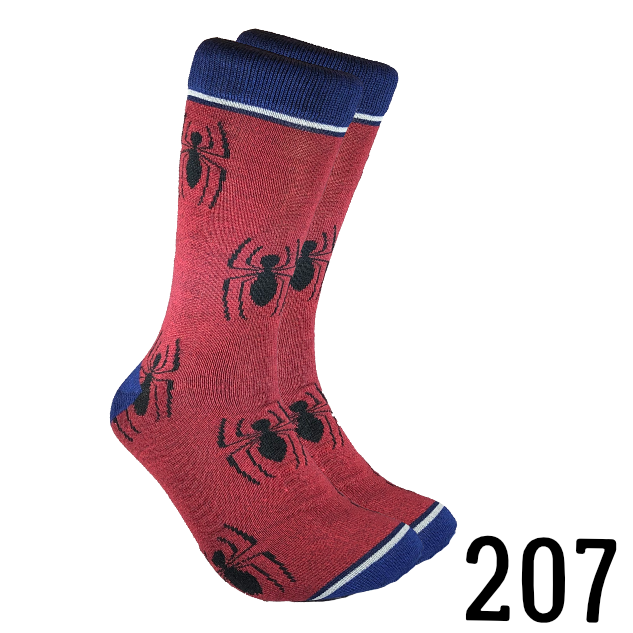 These super socks are a great addition to any sock drawer! Fathers, husbands, significant others, and friends will love receiving them as a gift. Whether you wear them or give them as a gift to the fashionable man in your life, everyone will appreciate the long lasting quality and style these socks bring.